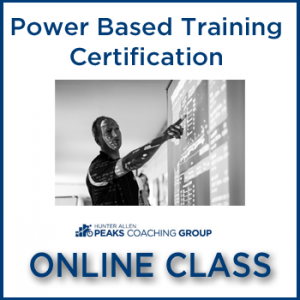 As a coach, Hunter believes in putting in smart, hard work that follows the principles of power training using data analytics to ensure the most effective and efficient training program. 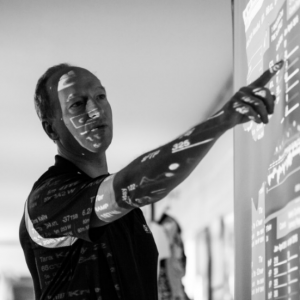 Hunter has worked with over 500 athletes including Tour De France winners, Gold Medalists in the Olympics and has helped numerous riders achieve national and world championships. Hunter also works with many top executives to maximize their time and achieve their goals using the most efficient technology available.